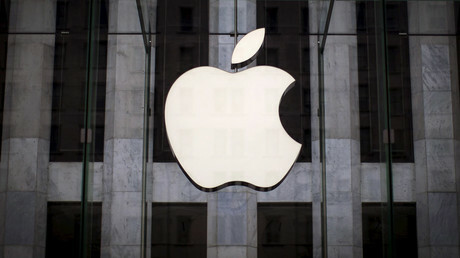 The US government filed a motion on Monday to vacate Tuesday’s hearing against Apple. According to the memorandum, "an outside party demonstrated to the FBI a possible method for unlocking Farook’s iPhone.” The third party and what the possible methods could be involved are both mysteries. "On Sunday, March 20, 2016, an outside party demonstrated to the FBI a possible method for unlocking Farook’s iPhone," the filing read. "Testing is required to determine whether it is a viable method that will not compromise data on Farook’s iPhone. If the method is viable, it should eliminate the need for the assistance from Apple Inc. (“Apple”) set forth in the All Writs Act Order in this case." This is by no means a white flag from the FBI, who have spent months in litigation with Apple. The FBI has hoped to force Apple to unlock a cellphone belonging to Syed Rizwan Farook, one of the shooters in the San Bernardino attack that left 16 dead. Instead, this gives the FBI until April 5, 2016 to file a status report. While the government did not identify the “outside party,” scientists from Johns Hopkins University in Baltimore, Maryland told the Washington Post on Monday they found a way to break Apple's encryption in devices that used iMessage in operating systems introduced prior to 2011. Although Apple has yet to comment on the update, CEO Tim Cook did acknowledge the case during a product launch on Monday in Cupertino, California. "For many of us, the iPhone is an extension of ourselves," Cook said, according to USA Today. "We need to decide as a nation how much power the government should have over our data and over our privacy. We did not expect to be in this position, at odds with our own government. But we have a responsibility to help you protect your data and protect your privacy. We owe it to our customers and we owe it to our country." "We will not shrink from this responsibility," he added. In case the message wasn’t clear enough, Apple’s music selection spoke for them. At the end of the event, Tom Petty’s “I Won’t Back Down” blasted through the venue. "Since the attacks in San Bernardino on December 2, 2015, the Federal Bureau of Investigation ("FBI") has continued to pursue all avenues available to discover all relevant evidence related to the attacks. "Specifically, since recovering Farook’s iPhone on December 3, 2015, the FBI has continued to research methods to gain access to the data stored on it. The FBI did not cease its efforts after this litigation began. As the FBI continued to conduct its own research, and as a result of the worldwide publicity and attention on this case, others outside the U.S. government have continued to contact the U.S. government offering avenues of possible research. "On Sunday, March 20, 2016, an outside party demonstrated to the FBI a possible method for unlocking Farook’s iPhone. Testing is required to determine whether it is a viable method that will not compromise data on Farook’s iPhone. If the method is viable, it should eliminate the need for the assistance from Apple Inc. (“Apple”) set forth in the All Writs Act Order in this case. "Accordingly, to provide time for testing the method, the government hereby requests that the hearing set for March 22, 2016 be vacated. The government proposes filing a status report with the Court by April 5, 2016. 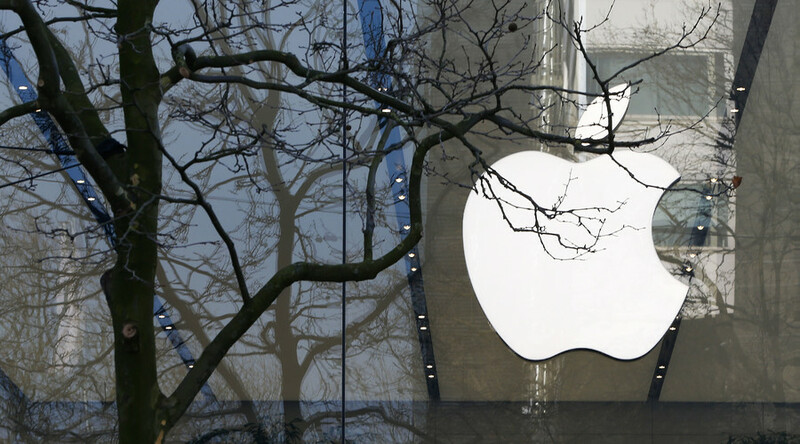 "On March 21, 2016, at approximately 2:45 p.m., the United States Attorney contacted counsel for Apple to request Apple’s position on this ex parte Application, and counsel for Apple requested a telephonic status conference with the Court."